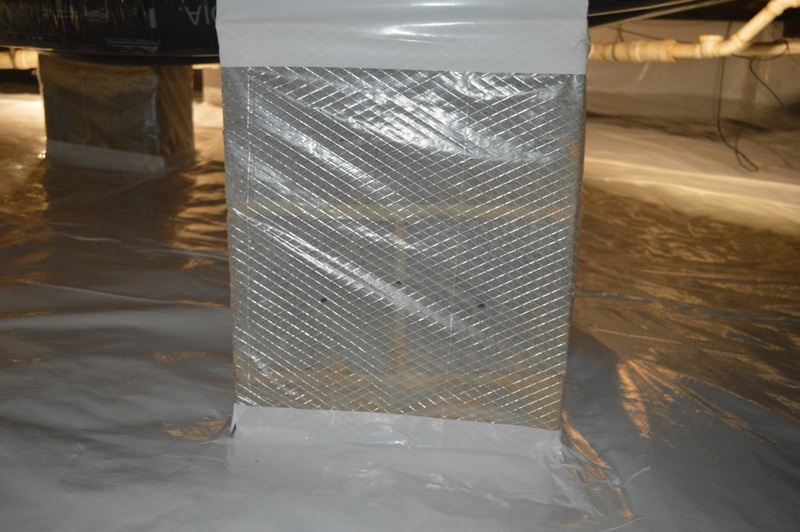 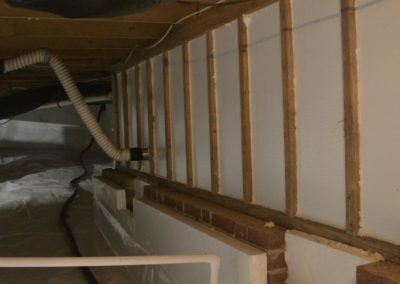 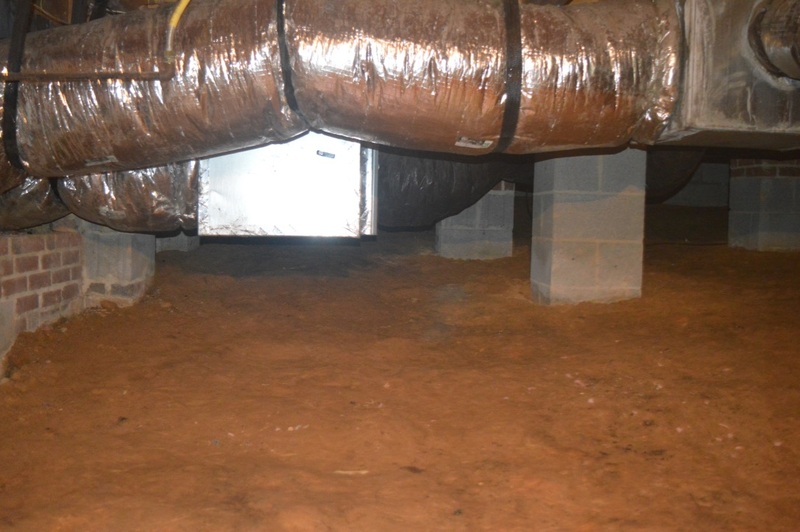 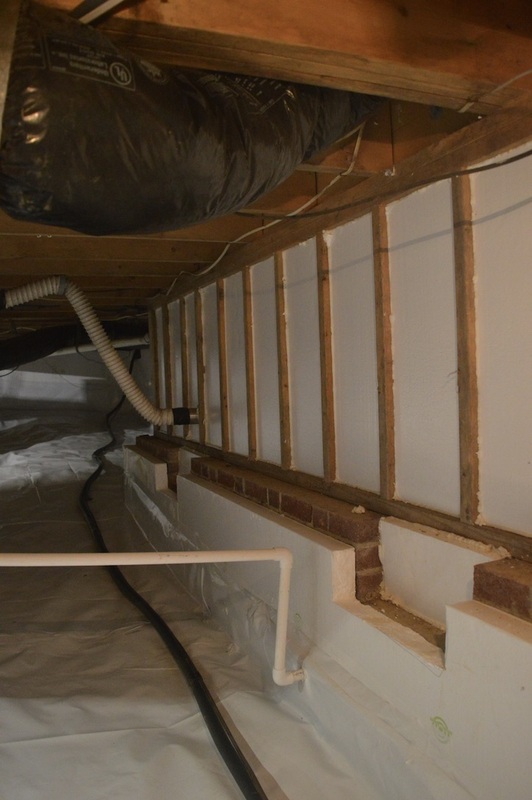 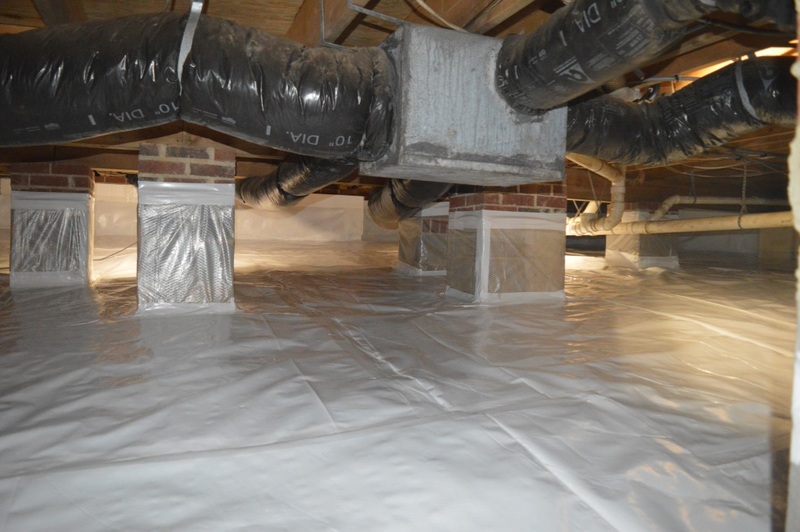 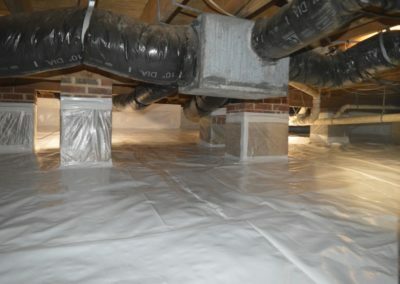 Economy Exterminators now offers crawlspace encapsulation in our Raleigh, Wilmington, and Charlotte service areas! 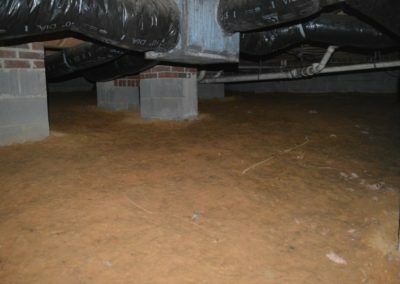 Our professionals will ensure that your crawlspace is properly sealed and protected from termite infestations, as well as any issues with moisture. 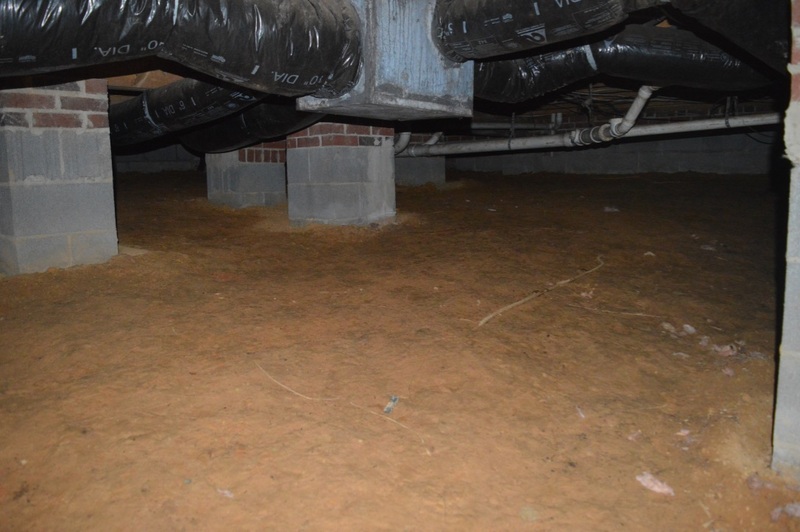 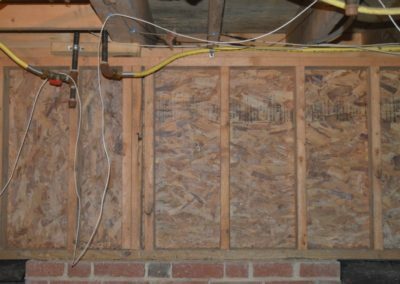 Unlike other companies, who only specialize in crawlspace encapsulation, Economy understands that termites can infest structures behind the plastic that covers the interior foundation wall and lead to extensive damage in the wooden subfloor. 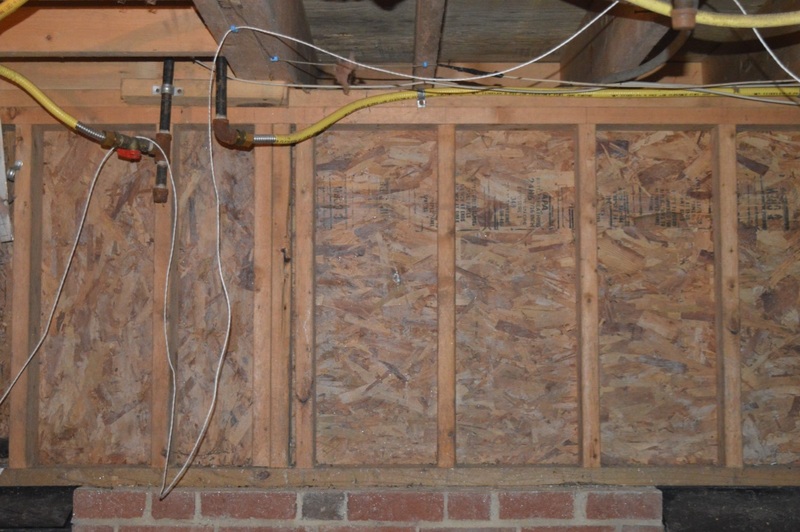 Economy’s encapsulation leaves an inspection gap around the structure so that an annual termite inspection can be performed—thus, keeping up the termite warranty on the home. 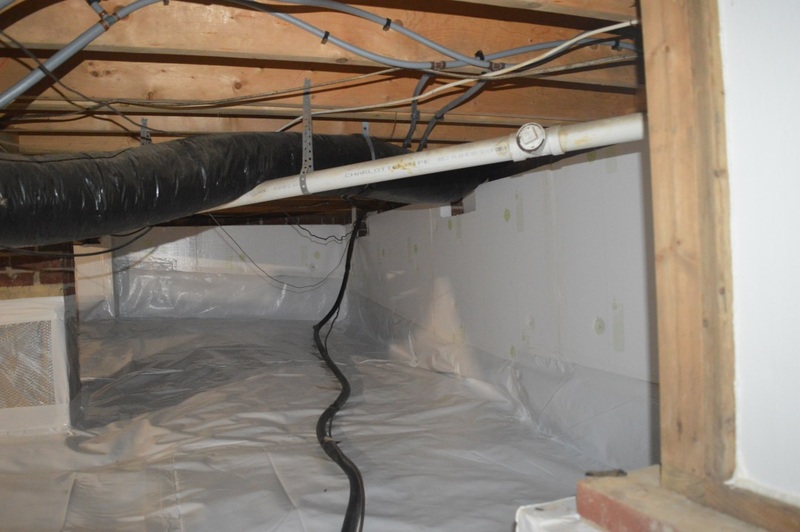 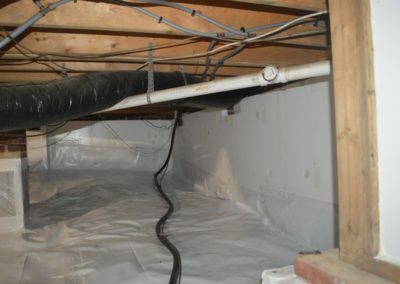 Get $100 off crawlspace encapsulation work. 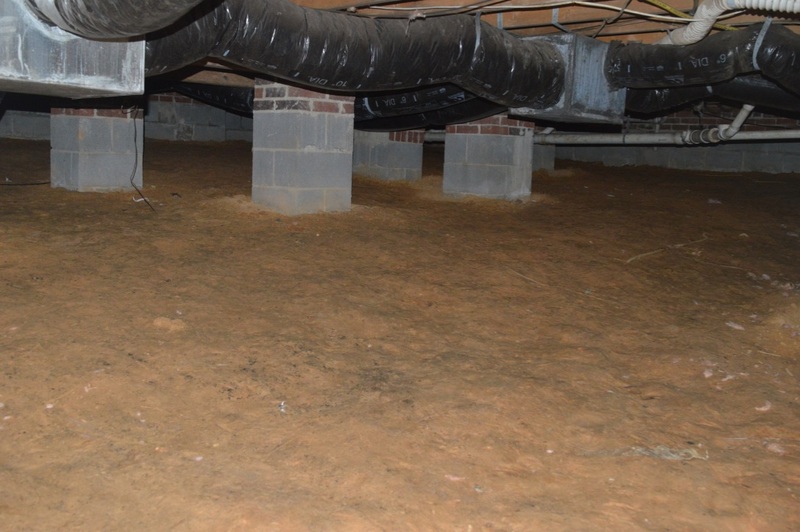 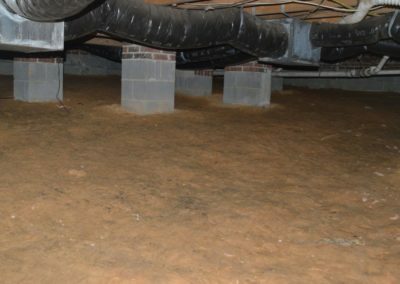 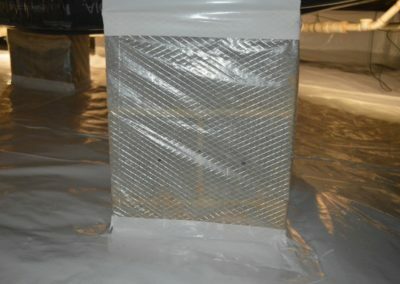 Do you need crawl space encapsulation in Raleigh, Charlotte, or Wilmington?